David Boreanaz is an American actor with a net worth of $250 thousand. Boreanaz was born in Buffalo, New York on May 16, 1969, where his father worked as a children's show host and a weather forecaster on television. His family moved to Philadelphia, Pennsylvania when he was nine. Boreanaz graduated from Ithaca College in New York in 1991. Boreanaz's first paid appearance was in 1993 on Married... with Children. He was cast in Buffy the Vampire Slayer after one of his neighbors saw him walking his dog and suggested them to a casting director. Both the show and Boreanaz's character were big hits, resulting in a spin-off show, Angel, being created in 1999 with Boreanaz in the title role. 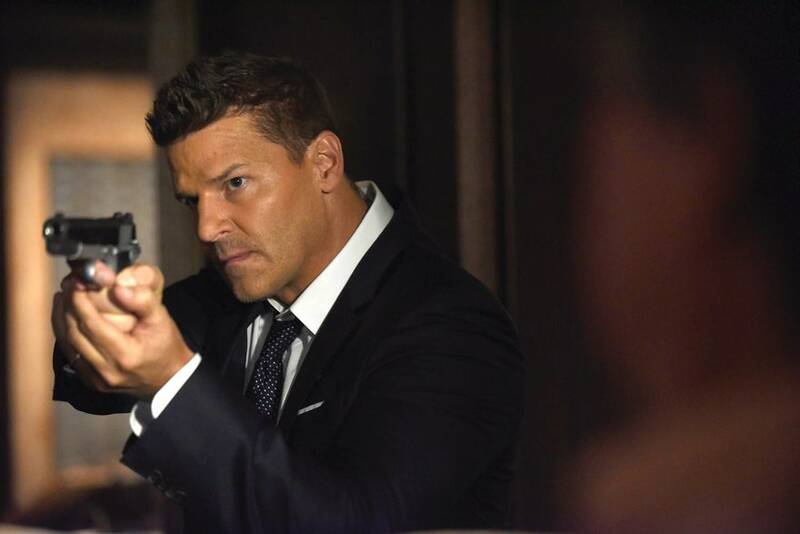 In 2005, Boreanaz began appearing in the drama Bones with Emily Deschanel. He became a producer of the series during the third season and has directed several episodes. Boreanaz has two children with his wife, Jaime Bergman. They were married in 2001. The below financial data is gathered and compiled by TheRichest analysts team to give you a better understanding of David Boreanaz Net Worth by breaking down the most relevant financial events such as yearly salaries, contracts, earn outs, endorsements, stock ownership and much more.